The Rugby World Cup saw an unwelcome record last weekend. For the first time, a host nation failed to make it out of the group stage of the tournament - a record that sponsors, along with England fans, would rather have remained unbroken for at least another four years. Katie Leach, account director from Arc Sponsorship, part of Leo Burnett, asks what does this mean for brands? We’ve seen two types of strategy from brands. First from those who have placed all their eggs in one basket and have focused on backing a particular team. 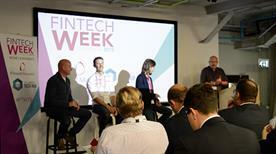 Brands taking this approach include O2, Admiral and Air New Zealand. Then there are those which have taken the more global approach, working alongside ambassadors from a number of nations or focusing on their rights, such as Beats by Dre, Heineken and Guinness. 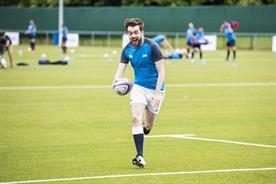 For some, this strategy appears to be paying off, while others have had their campaigns knocked into touch alongside the England team. O2, arguably the brand that has carried out the most activity around England, will be particularly disappointed with the result at the weekend. Its campaign encouraging fans to support the team to victory has grown in stature across the three weeks, the result of which has seen O2 rise up the ranks in our Brandtasy league table from 11th to currently stand at joint fifth (see below for methodology). 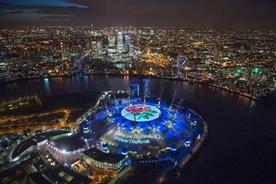 The brand’s social engagement has seen a rise of 5%, no doubt aided by the #WearTheRose campaign. As soon as England finishes the match against Uruguay, on Saturday, we will see the end to this advertising campaign and the roses will be removed from O2’s 377 stores. In contrast, Lucozade adopted the strategy of backing the four home nations with the "for home nations only" campaign, a decision that now appears to have been a wise one. The brand has consistently been placed in the top three of our Brandtasy League table, showing particularly high scores in perceived fit and social engagement, the latter of which has risen 14% since the beginning of the tournament. 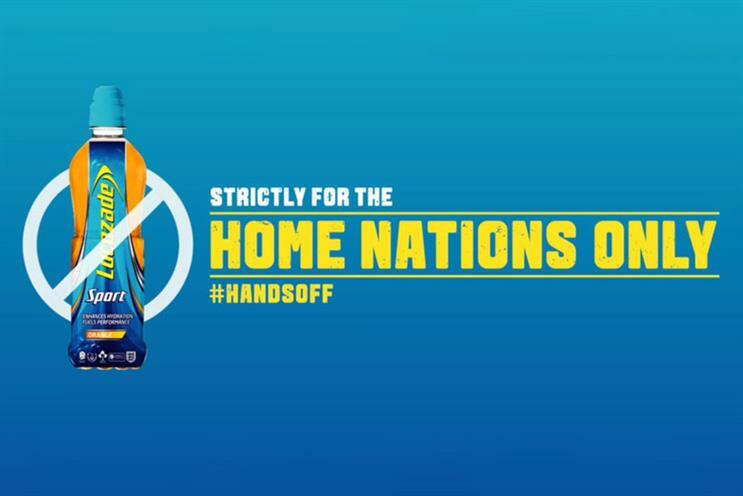 For as long as a home nation team remains in the competition, Lucozade can continue to create engaging content around ‘banning’ other nations from getting their hands on their product. Top tier worldwide partner Heineken, which has invested nearly half its total marketing budget into the Rugby World Cup sponsorship, is apparently benefitting from such a large spend. It has moved up four places in the league, from ninth to fifth over the past three weeks. The most notable reason for the rise being around social engagement. Heineken has achieved this by taking the global approach of focusing advertising around its rights as the "official coin toss" partner rather than backing a specific team, providing longevity across the tournament. As the group stages come to an end and the final eight teams are decided, we are starting to see which brands will emerge as the winners and losers. Some will be hugely disappointed and out of the competition, while others are just getting started will continue to rise up the ranks. 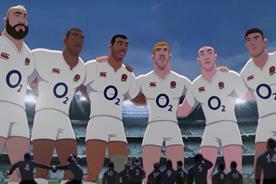 It will be interesting to see if brands are capable of capitalising on the gap left by England’s loss. 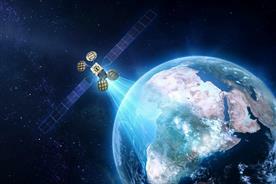 Opportunities on a national level may now exist for the likes of mobile network 3, the current sponsor of the Ireland team, and for Admiral, which has already run some activation work in support of Wales. With advertising inhabiting a less cluttered environment following England’s exit, the real opportunity appears to exist for the official Rugby World Cup sponsors who have the global rights and a real chance to leverage this opportunity. Arc’s Brandtasy League ranks sponsors and non-sponsors based on their performance during the Rugby World Cup. The League uses research generated by our Sponsor DNA tool to investigate sponsorship awareness, perceived fit, brand affinity, purchase intent and monitor social engagement of 20 brands.